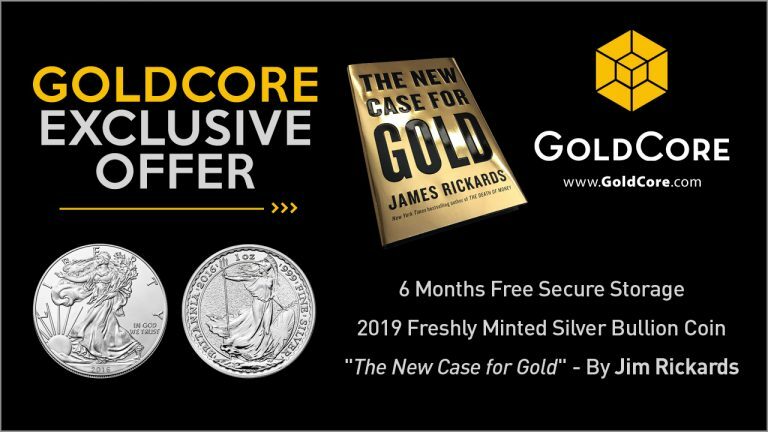 In this video update GoldCore CEO Stephen Flood, draws on 24 years of experience in financial markets to give you a framework to understand the most important aspects of owning and storing gold safely, that you must consider. In todays uncertain world with continued economic and political upheaval the benefits of owning the precious metals of gold and silver have never been more important. However, how you own and how you store your gold and silver will be the key determinant in whether your decision to buy gold has actually provided you with the safe-haven investment that you had intended it to be. Click here to read full story on GoldCore.com.